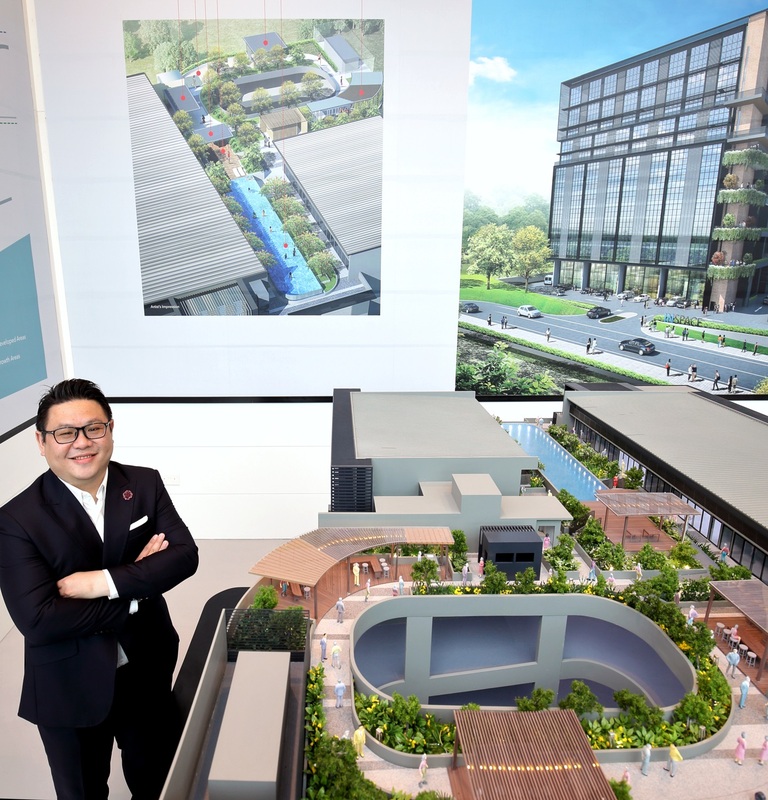 On the second day of Chinese New Year, Matthew Ong, CEO of Catalist- listed property developer SLB Development, came down with “stomach flu”. That kept him away from “all the food” that people typically indulged in during the festive period, he recounts. While he has since recovered, his recent experience got him thinking about the importance of food preparation. In November and December, four major cases of food poisoning broke out, and 600 people were affected. One person even died. “Perhaps more food operators will now consider having their own self-contained unit for food preparation instead of using shared facilities so they have a better control of the standards of hygiene,” reckons Ong. 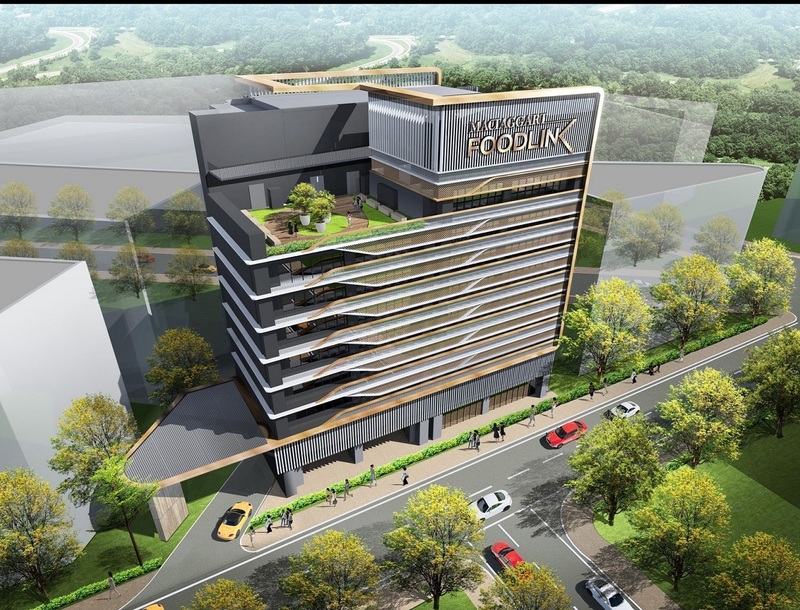 SLB is currently constructing MacTaggart Foodlink at 20 MacTaggart Road, located just 300m from the Tai Seng MRT Station. The five-storey building is scheduled for completion in 4Q2020 and is zoned for Business 1 use. It is ideal for central kitchens, food processing and cold room or storage facilities, adds Ong. The units range in size from 2,467 to 2,673 sq ft, with ceiling heights of 6.3m to 8m. To date, only eight of the 28 units in the building are still available, which means the property is 70% sold. MacTaggart Foodlink is a redevelopment of the former Khong Guan Industrial Building. It was said to be built in 1952 by Chew Choo Han and Chew Choo Keng, co-founders of homegrown biscuit company Khong Guan. In the past, the main entrance of the former building served as a shopfront for Khong Guan biscuits too.